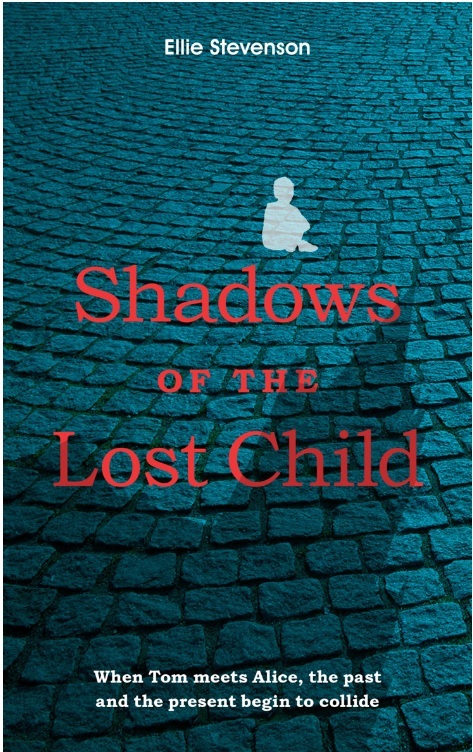 An inherited garden shed, a storm-battered Channel island, a smokers’ room, a terrace behind an average house, a flowery sofa, a countryside bus, a tree in a park, and last but not least, a Cathedral Library… mystery does arise in many different places in this collection of 9 stories from somewhat intriguing realities. Ellie Stevenson takes her readers deep into the heart of her characters. They come from walks of life as far apart as the bullied carer and the literary researcher; one thing they seem to have in common, though, they are insistent in their search for happiness. Some of them achieve their goal better than others, but each story creates room for unsettling questions. My favourite story from this collection must be the one of Anna Grail, the girl with a fondness for tractor driving. You cannot avoid loving her and cheering her on her way. It is a bit hard to not read all the stories in one go, but it is recommended. Perhaps you should leave the light on, in the hallway. 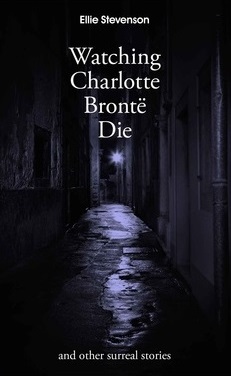 This entry was posted in Books, Uncategorized and tagged Arts, Charlotte Brontë, Fiction, ghost stories, mystery, scary, spook, spooky on March 31, 2013 by lingonews.